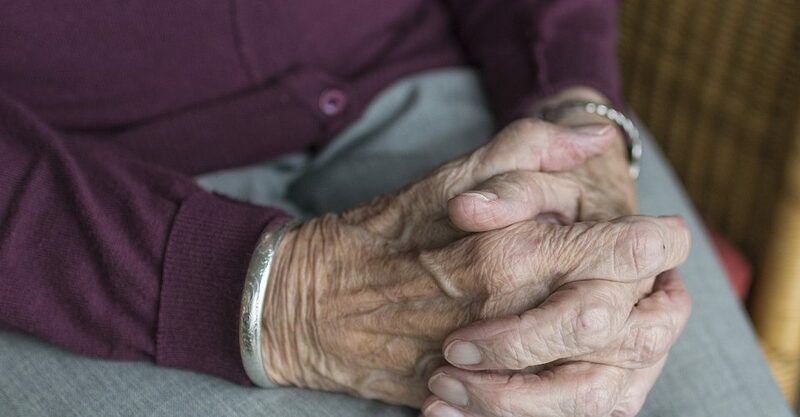 €4.5 million has been granted to the INNOVATEDIGNITY project, by the European Commission, to educate the next generation of leaders to improve the quality of life and provide dignified sustainable care for older people, including new care models and digital applications. The project will be run by a research team of experts in nursing from a number of institutions across the UK and Europe, including Professor Ann Hemingway, Professor of Public Health and Wellbeing at Bournemouth University. 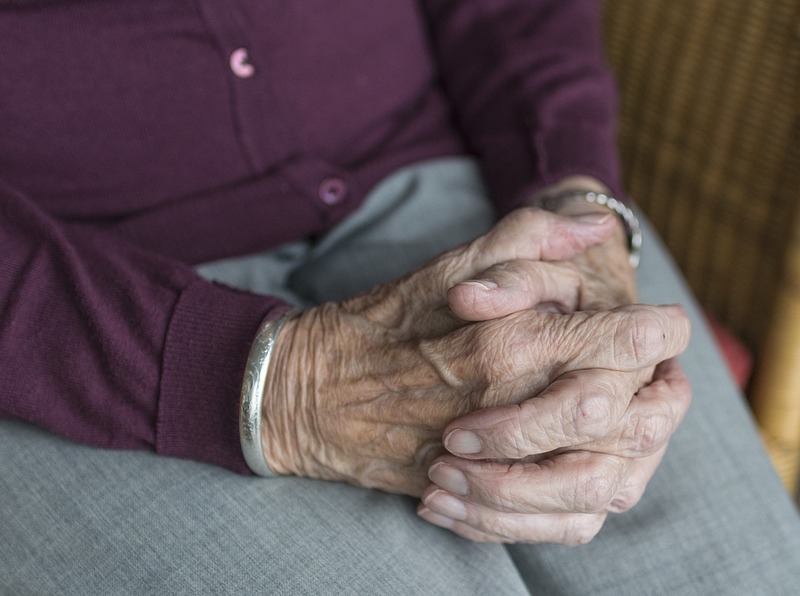 Project Lead, Professor Kathleen Galvin, said: “Our aim is to address the European problem of how ageing people can live well within caring systems with a concentration on cross-disciplinary scholarship, producing an evidence base through 15 PhD investigations. “Bournemouth University will be contributing to the supervision of these 15 PhD students to generate testable theories on what constitutes dignified innovative sustainable care through cross country comparisons, as well as offering specialist research training to all the PhD students,” explains Professor Hemingway. For more information, contact Professor Ann Hemingway here.